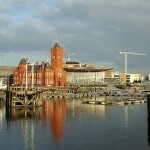 Wales is a separate country that forms part of the United Kingdom and its capital Cardiff is a popular destination for school groups. Although being on the same island and England, Wales holds a strong separate identity from England with its own language and national sports. Cardiff’s rise started during the Industrial Revolution as many production plants opened here and was heavily mined during this period. 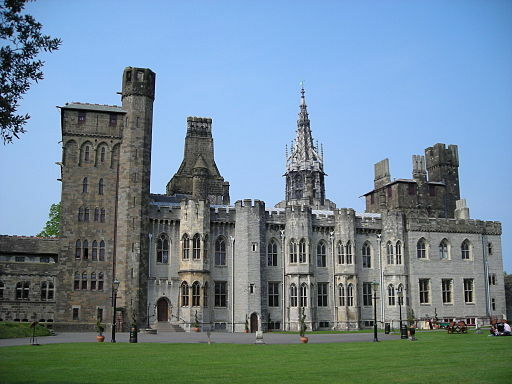 Cardiff Castle is one of the city’s most distinguishable landmarks which originally date back to Roman times. 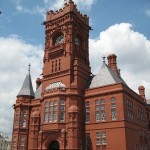 Pier Head, which also can be visited, is the old headquarters of the Cardiff Railway Company which transported most of the coal from the mines and products from the factory. 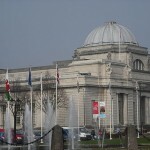 The National Museum of Wales and Millennium Stadium are also popular site visits for school groups. Morning: Depart from school and travel to Cardiff, Wales. Arrival in city centre and start of walking tour. 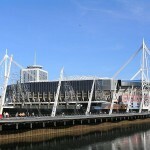 See Cardiff Castle, Pier Head, national Museum of Wales and more. Afternoon: Spend you free time with your group visiting the places of interest in Cardiff. Evening: Depart from Cardiff and travel back to school. End of tour. This medieval castle located in the city centre was built in the late 11th cenury by Norman invaders.Throughout its history it was repeatedly involved in conflicts from the Anglo-Normans. 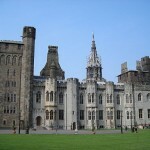 Today, Cardiff Castle is a tourist attraction and is one of the most popular sites in the city. 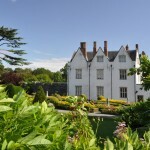 Inside you can find many artefacts relating to Welsh history and outside are splendid gardens to enjoy. 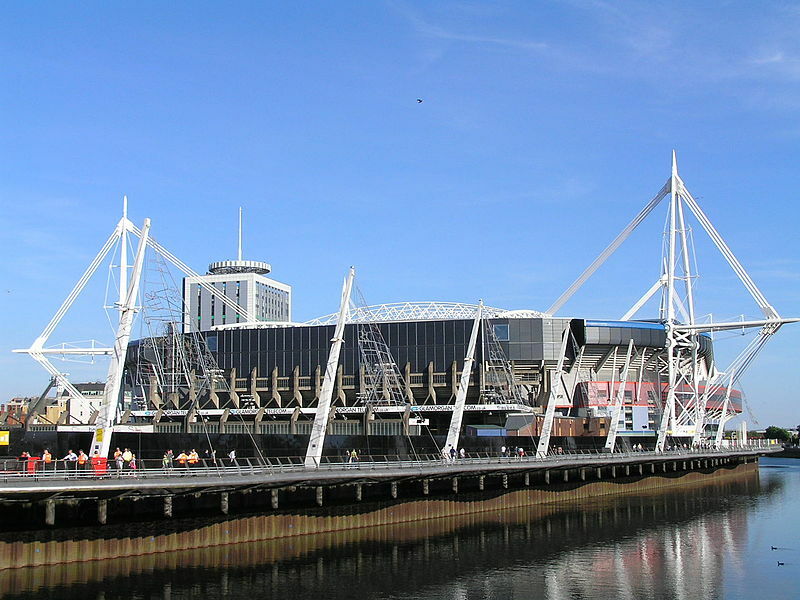 This national stadium located in the city is home to the Wales national rugby union team and also hosts many matches for the national football team.It has a capacity of 74,500 people and that makes it the second largest stadium in the world with a fully retractable roof. 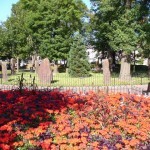 As its name suggests, it was opened as part of the millennium celebrations. Private guided tours can be taken of the stadium to see the inner workings of the stadium and gain access to normally restricted areas. 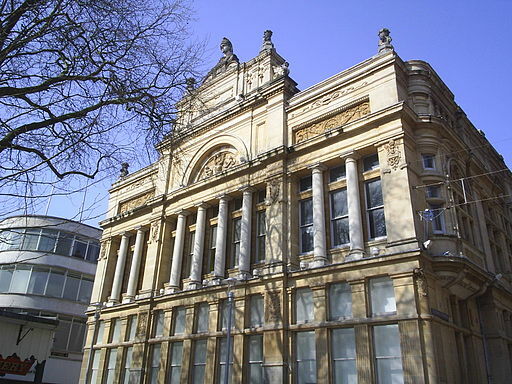 This national museum first opened in 1905 and today visitors can see inside fine collections of archaeology, botany, fine and applied art, geology, and zoology.The art collection within the museum is one of Europe’s finest. Inside you can see over 500 years of magnificent paintings, drawings, sculputures from such artists as Van Gogh, Claude Monet and great Welsh artists. With so many exhibits and things to do inside, the museum has something for everyone in your school group which is sure to amaze- and admission is free. 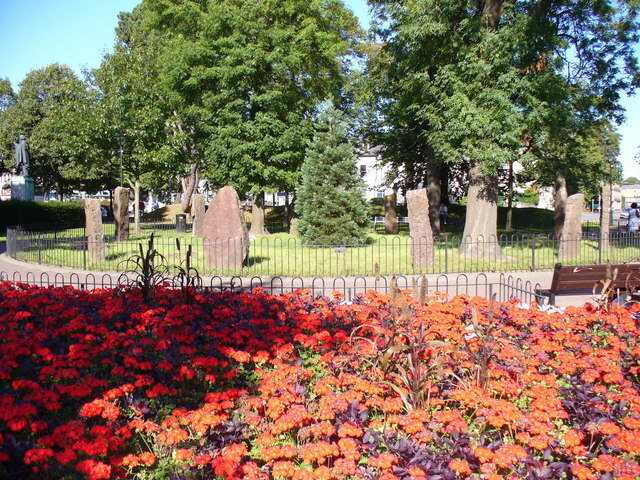 Situated just in front of the National Museum, this garden features a beautiful stone circle centrepiece which was constructed in 1899.The garden’s name comes from the Gorsedd of Welsh Bards. The garden has statues of of prominent British subjects which overlook the site. 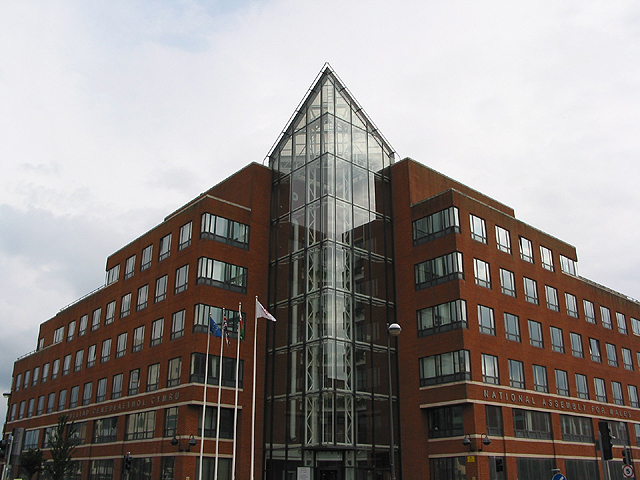 This recently redeveloped area has played an important role throughout Cardiff’s history. It was the main point of export of coal from Wales to the rest of the world. 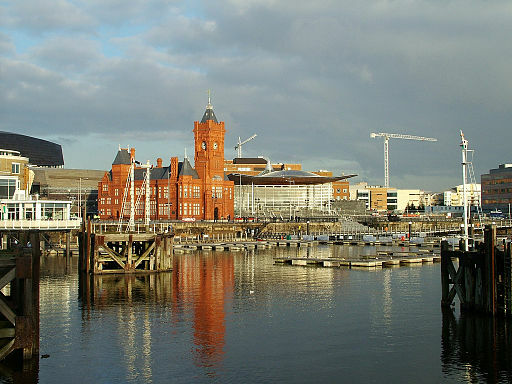 This industry helped fund the building of Cardiff into the capital city of Wales. Sadly, with the decline of coal mining in the area the area became mostly derelict until 1999 when building started on a muti-million pound redevelopement project which has become highly successful. This iconic Cardiff landmark was first built in 1897 and designed by William Frame who studied under the one of the greatest British architects William Burges. It was the headquaters of the Bute Dock Company. 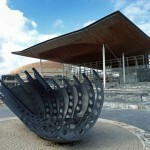 The Senedd is the National Assembly of Wales and contains a debating chamber and several committee rooms. 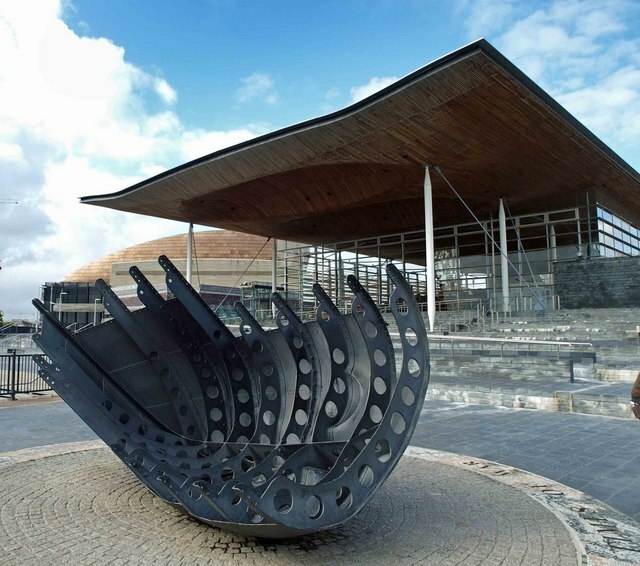 Officially opened by Queen Elizabeth II in 2006 it forms part of the National Assembly estate which also includes The Pierhead Building and Ty Hywel. Guided tours of this unique landmark building are available. It may also be possible to meet Assembly members if requested beforehand. 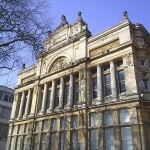 This building, part of the National Assebly of Wales complex, was previously known as Crickhowell House. 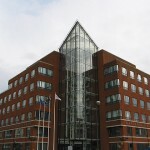 It opened in 1993 and is connected to The Senedd via a skyway. Student groups can participate in debates which are held in the Siambr Hywel, the National Assebly’s youth debating and education chamber. 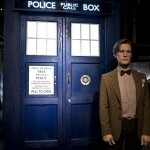 The iconic British television show Doctor Who comes to life in this experience dedicated to the Doctor. 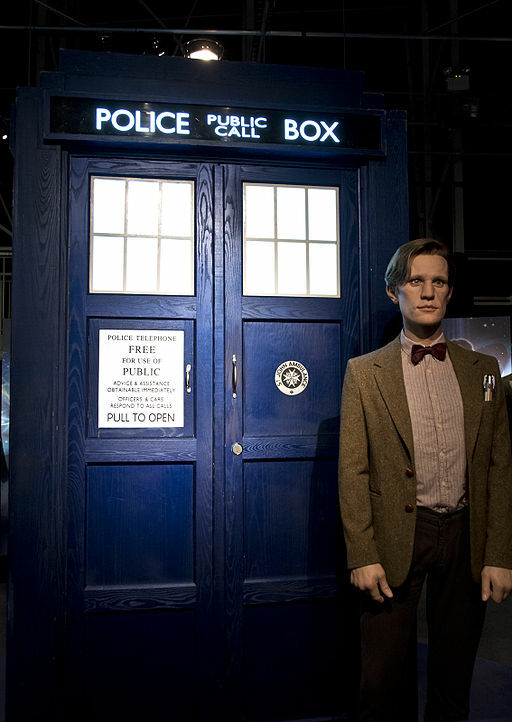 Take an interactive journey through time with the Doctor. 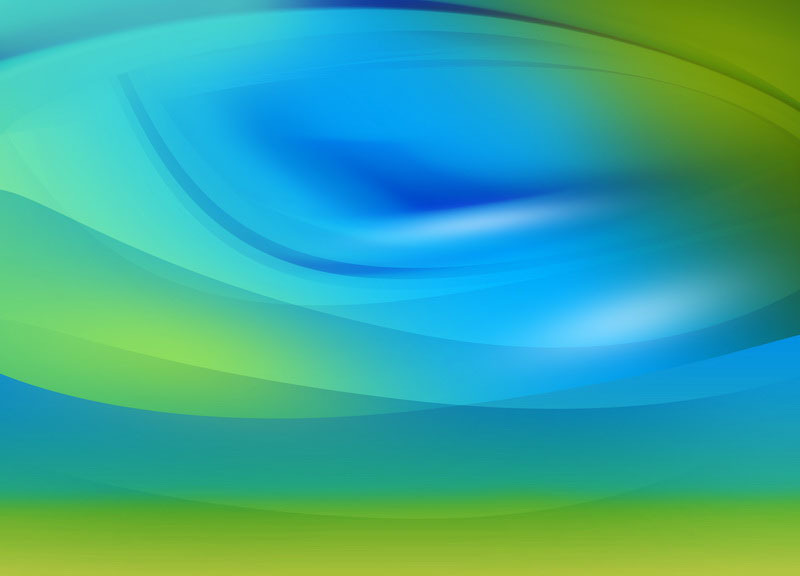 Inside is a multi-sensory experience which is fun for students and fans alike. It also houses the world’s most extensive collection of original Doctor Who props and artefacts and the entire collection of the Doctor’s iconic costumes all the way from 1963 to the present. 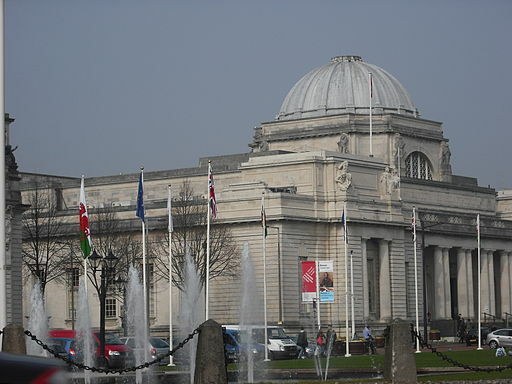 This museum is dedicated to the city and people of Cardiff. It offers fun, free and interactive galleries which show how Cardiff was transformed from the small market town in the 1300s to one of the world’s biggest ports in the 20 century and the cool cosmopolitan city that we know now. 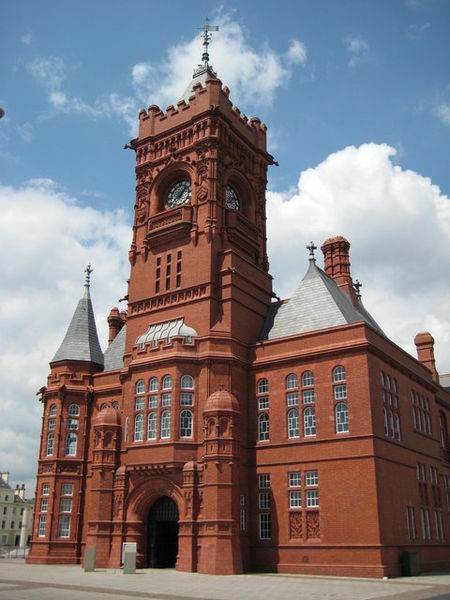 The museum is located in the beautiful Old Library building and tells the history of Cardiff through the eyes of thos who created it- the people. 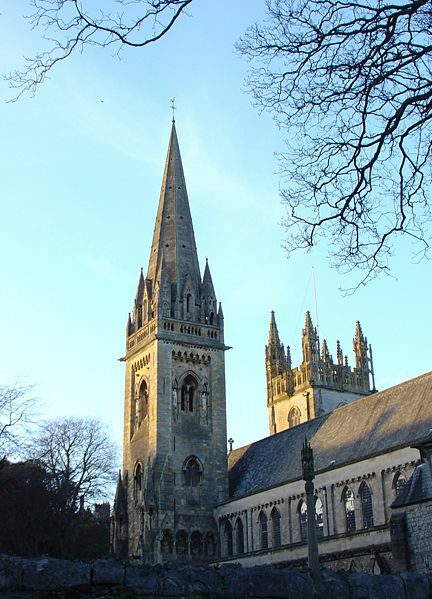 This cathedral is the seat of the head of the Church in Wales and dates back to the 12th century where an earlier church was on this site. 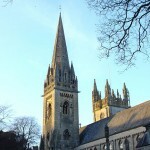 Being one of two cathedrals in Cardiff, the other being Roman Catholic, this church has played an important role in the city’s history. This museum is an open-air museum chronicling the historical lifestyle, culture, and architecture of the Welsh people. 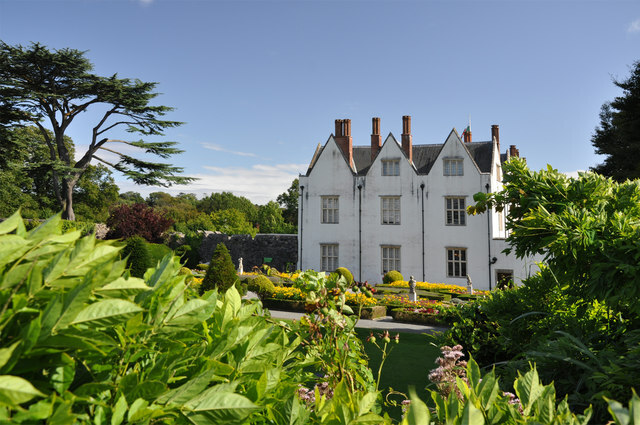 It consists of more than forty re-erected buildings from various locations in Wales and set in the grounds of St Fagans Castle. It has been named the United Kingdom’s favourite visitor attraction in 2011.